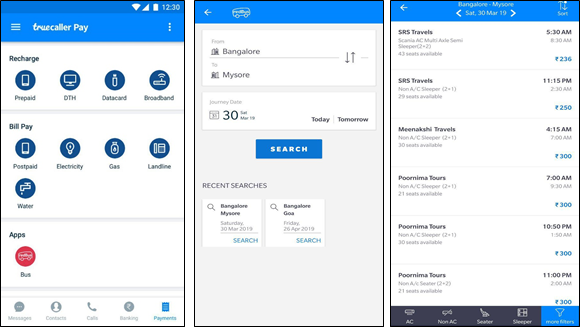 Truecaller today announced a strategic partnership with world’s largest online bus ticket booking platform, redBus to enable simple, safe and fast bus ticket booking service within the Truecaller app. 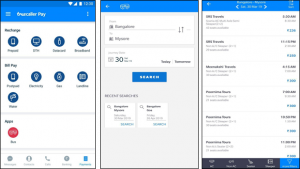 This partnership is aimed at facilitating a seamless ticketing experience for more than 100 million daily active users for Truecaller in India. 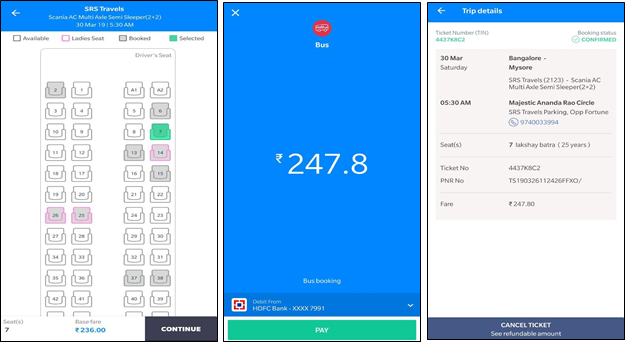 As part of the integration, redBus will now be available as a mini app under the Payments section on the Truecaller app.